We have heard all the horror stories from the do-it-yourself installs that damaged a car’s electronics to the extreme stories of melting dashboards and car fires. From experience, we can tell you that those installs are usually not safe and rarely look pretty. Ok, we get it. Everyone wants to save money, so it makes sense to buy that seemingly perfect, new car radio online and have your electrician friend install it, right? That fact is that it just does not make much sense to risk your new purchase and your car’s electronics system. 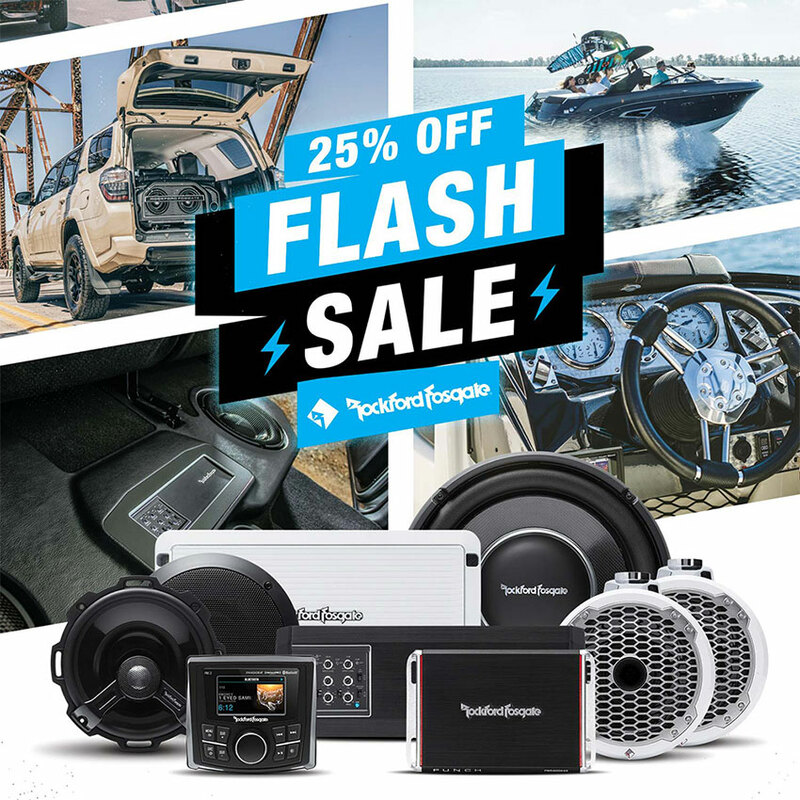 In addition, let’s point out that just because someone is an electrician that does not mean they are qualified to install car audio and visual products. At Audio One, we are professional car audio technicians and installers and we know what we are doing. 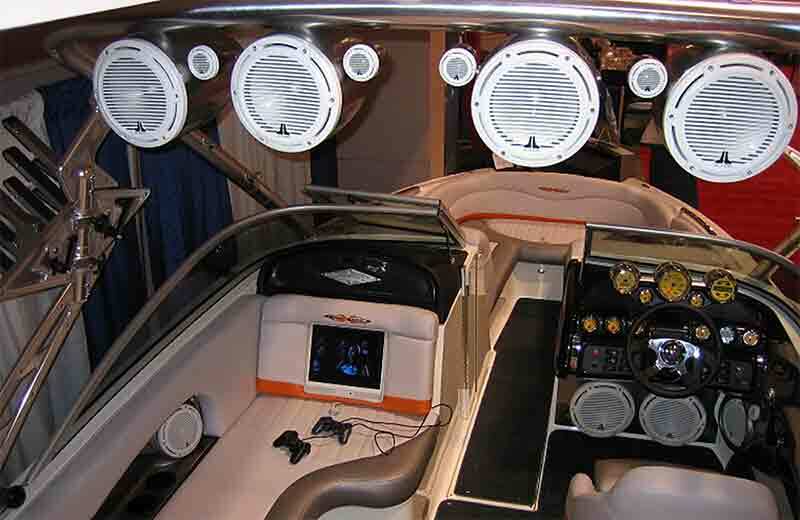 Our professional installers know their way around an automotive electrical system. 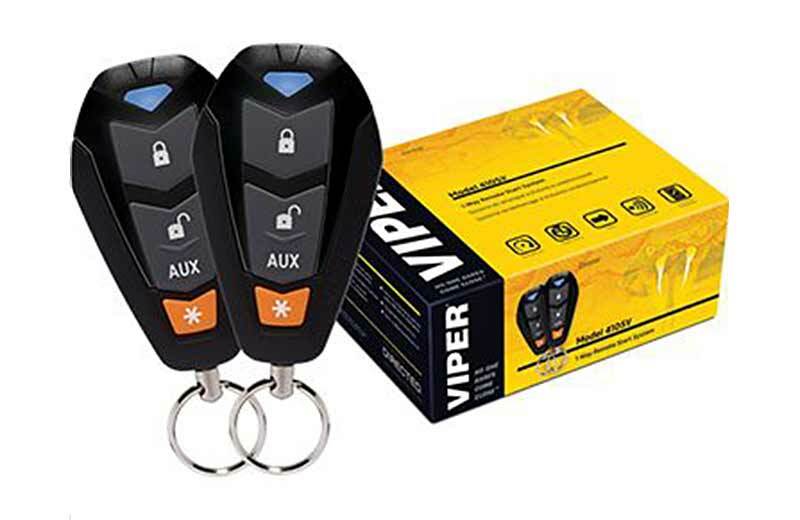 They know how to safely work on your vehicle installing head units, speakers, amplifiers, monitors, subwoofers, alarms and more. 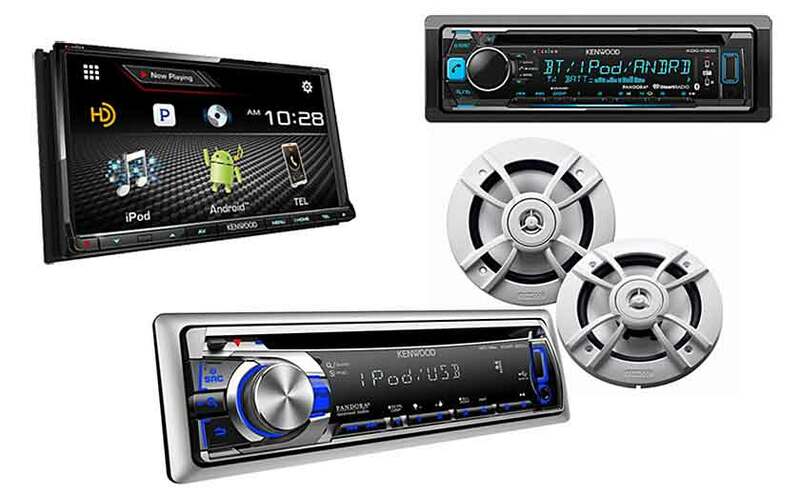 When it comes to your vehicle, trust the professionals at Audio One because you just cannot afford not to! 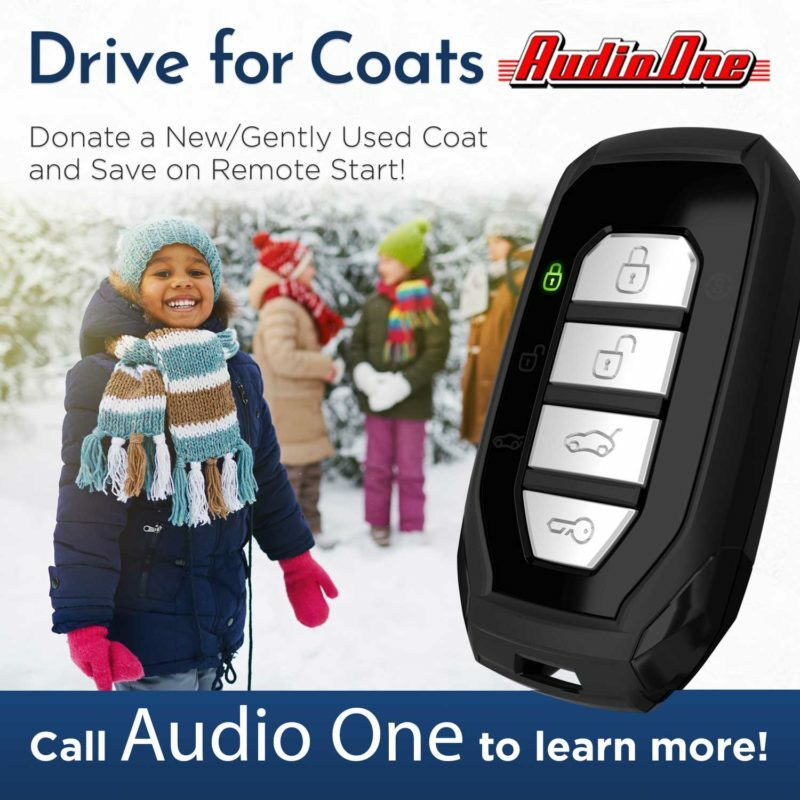 Why choose Audio One? Our professional installers have the right tools to do the job! Avoid the bent butter knives, dash scratches and loose door panels. Do you really want to look at a bunch of scratches around the trim of your smokin’ new touchscreen GPS In-Dash receiver? If you need technical service for your new gear, our professionals are available to help. When something goes wrong, you need it fixed but you also need to know what happened to assure a deeper problem does not exist. 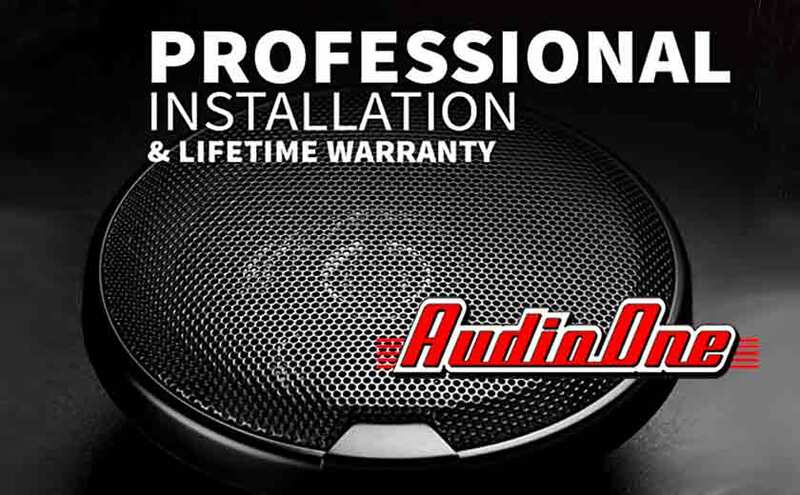 At Audio One, we offer a Lifetime Installation Warranty for as long as you own your vehicle. 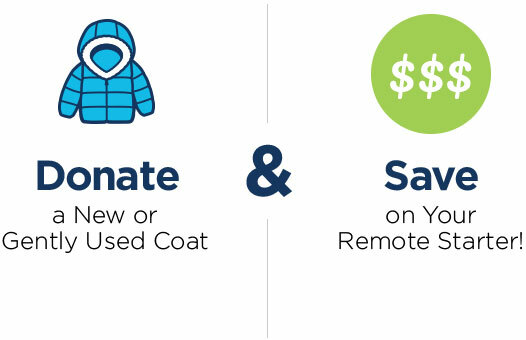 Do yourself a favor and save the headaches and extra expense. Protect your investment and choose professional installation from Audio One – The Sound Choice!